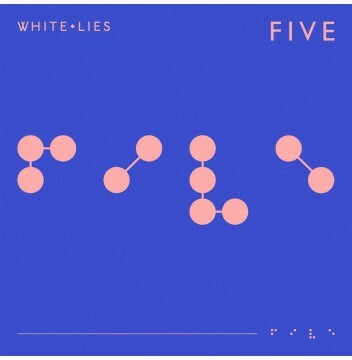 New album from West-London trio White Lies, which sees them scaling new creative heights with re-energised confidence. 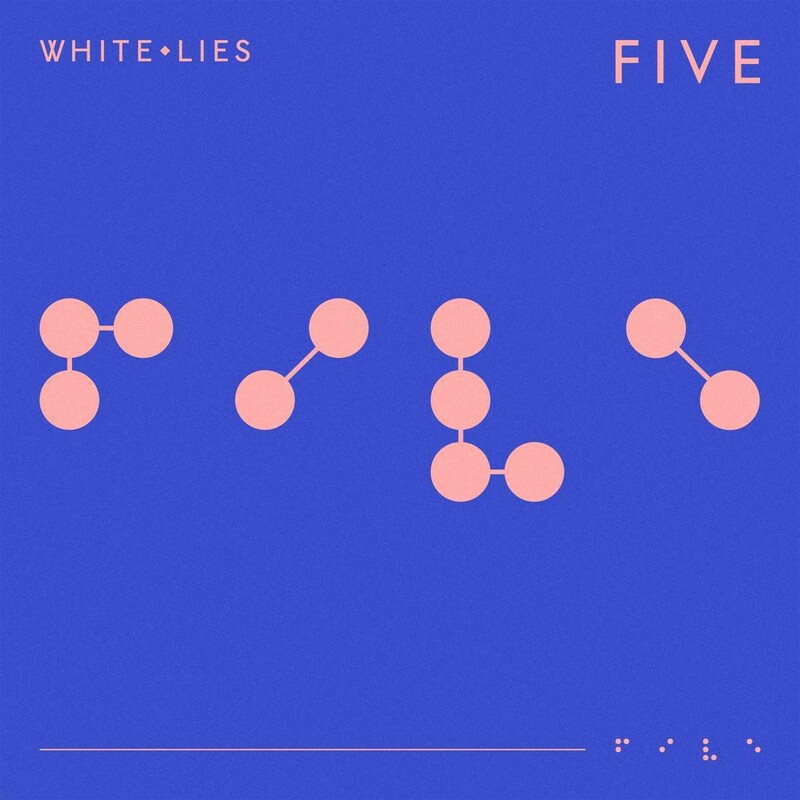 The album will be released in early 2019, marking a decade of White Lies’ existence whilst cementing their new home at [PIAS] Recordings. 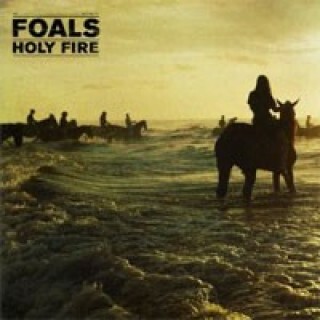 The writing and recording process took in both sides of the Atlantic, including a creative sojourn to Los Angeles where they worked on new material with old acquaintance Ed Buller - producer of two previous White Lies albums, including the band’s chart-topping debut ‘To Lose My Life’. 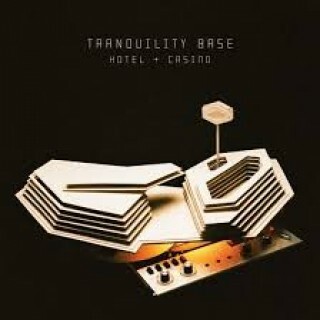 The band enlisted engineer James Brown (Arctic Monkeys, Foo Fighters) and renowned producer Flood, who can also be heard contributing synths and keys on a couple of tracks, whilst eminent Grammy Award recipient Alan Moulder (Smashing Pumpkins, Nine Inch Nails, The Killers), having worked on the band’s first two albums, returns to mix the album.